O n Thursday, Umphrey’s McGee will be settling into Busters with Orchard Lounge for their only scheduled Kentucky stop this year. They got their start at Notre Dame in the late 90s and have been going for the past two decades. If you haven’t heard of the band, the name is something of folklore. They started out as Hubert Humphrey’s Traveling Band featuring Flappy McGee, later interpreted by the crowd as Umphrey’s McGee due to the slurred words and sketchy microphone of the late great Rodney Dangerfield. Joel Cummins, keyboard player and founding member kicked off our interview by reminiscing on the heat of this past Bonnaroo (my first dose of UM), his iconic Book-It shirt, and the legendary Stevie Wonder. 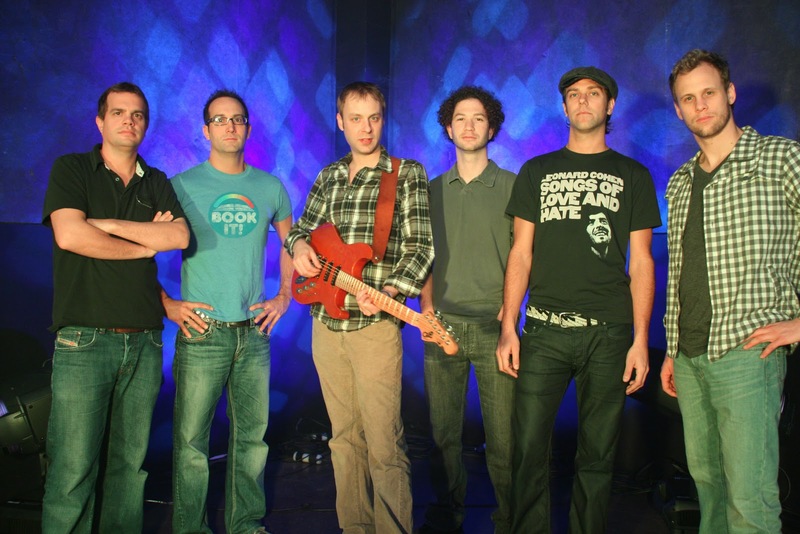 Click here to purchase Umphrey’s McGee music on iTunes. Umphrey’s is at Buster’s February 3 and hits Nashville Feb. 18th with Keller Williams. For Ace Advertising contact info, click here. Ask about Sponsored Link rates.